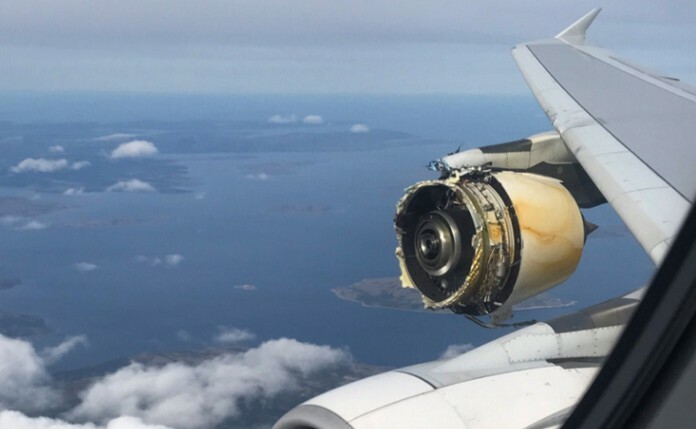 The pilot was “verbally shaken to the point where his voice cracked and he sounded like he was going to burst into tears,” according to a passenger. 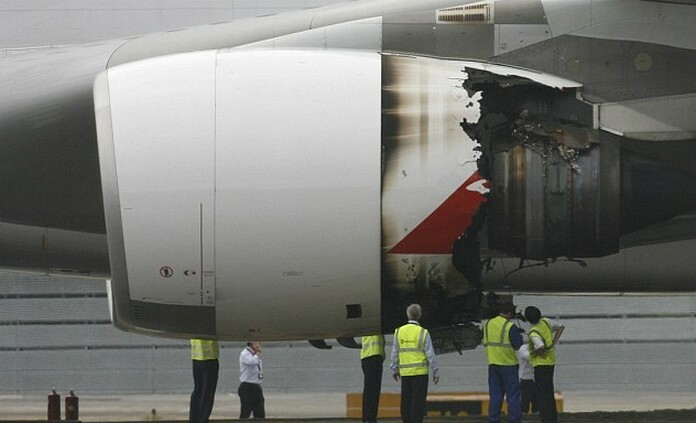 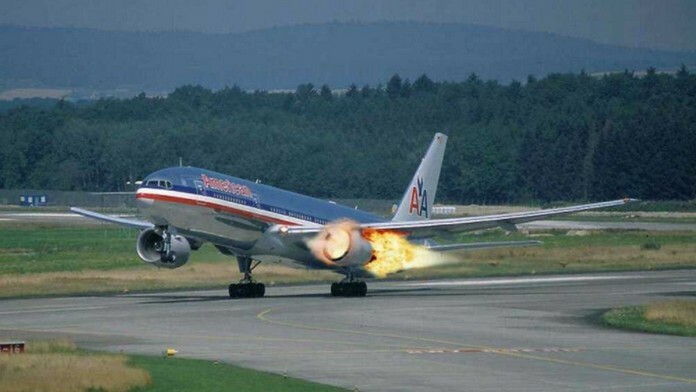 Passengers on a flight from Cuba to the U.K. had a close call when their plane’s engine exploded just before takeoff. 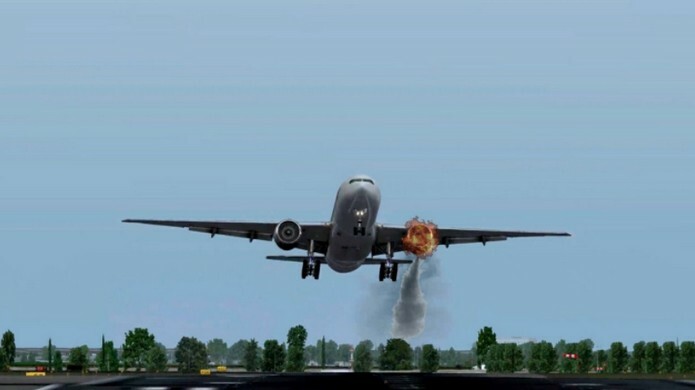 At Frank País Airport in Holguín on November 27, passengers boarded the Thomas Cook flight to Manchester as normal, but things took a turn for the worse just as the plane was about to lift off the runway.